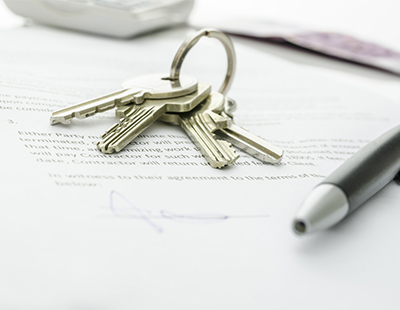 A survey of owners has revealed that recent leasehold scandals have deterred many would-be buyers from considering new build homes. The survey, from property management firm PBM, claims that 98 per cent of all new build properties sold in London in 2018 was classified as leasehold. 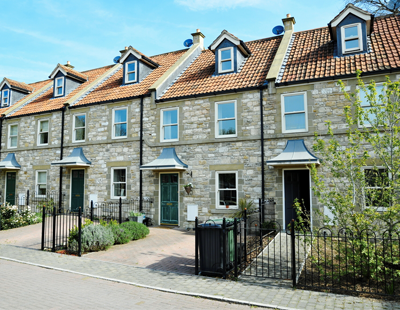 And while the tenure is particularly prevalent in the capital, one in every five new homes in England is now also classified as leasehold, up seven per cent in a decade. This study, which was conducted in London, suggests that despite the increasing prevalence of service charges, there is a distinct lack of knowledge amongst consumers as to what is right and reasonable. The results highlight the fundamental image problem the sector has – 57 per cent of Londoners have experienced an unexpected increase to their service charges, while 53 per cent say they have regrets about buying their home due to high service charges. Some 46 per cent of the people surveyed said they were put off from purchasing a new build property due to high service charges - and that proportion rises to 63 per cent of buyers under 35. Twenty five per cent of respondents were unsure whether there was a reserve fund being actively maintained at their property. “We often encounter leaseholders who do not fully understand the tenure of their property and are not aware of what their fees are going towards. 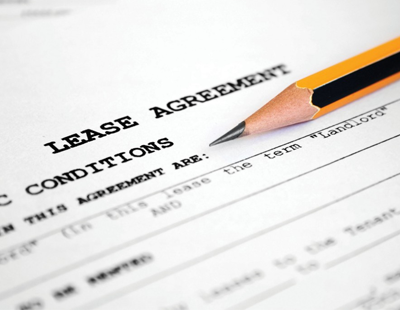 While the pros and cons of Commonhold can be debated, there isn’t necessarily such an issue with leasehold as a tenure as there is with the current lack of regulation, education and protection” claims PBM managing director Gary Cane.